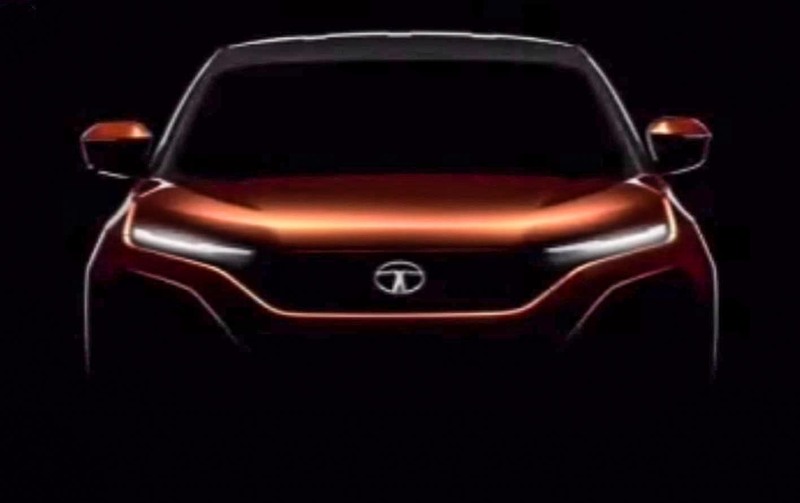 Tata wowed the Expo crowd with its H5X concept and now finally we see the first pictures of the real car just off the production line. And surprise-surprise, it looks almost the same. The design cues tatted over almost intact. 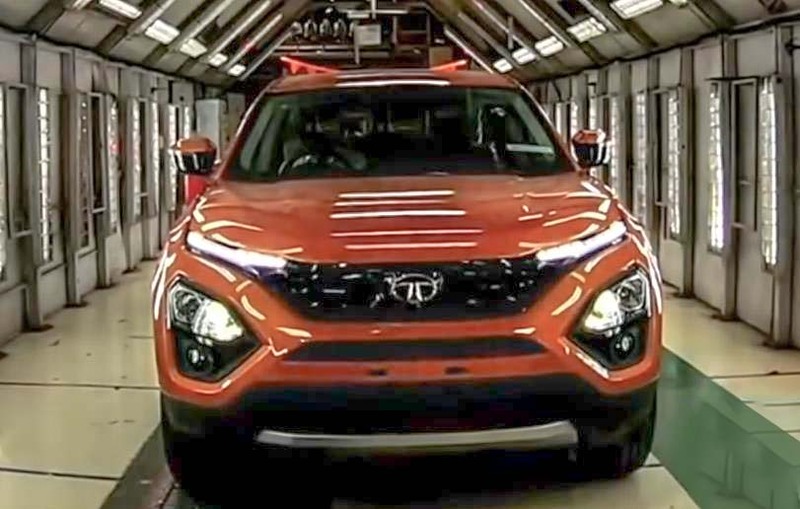 Produced at its plant in Pune, the Tata Harrier will go on sale in January 2019 and we can’t wait to get our hands on the car but what we’ve just seen is also extremely interesting. 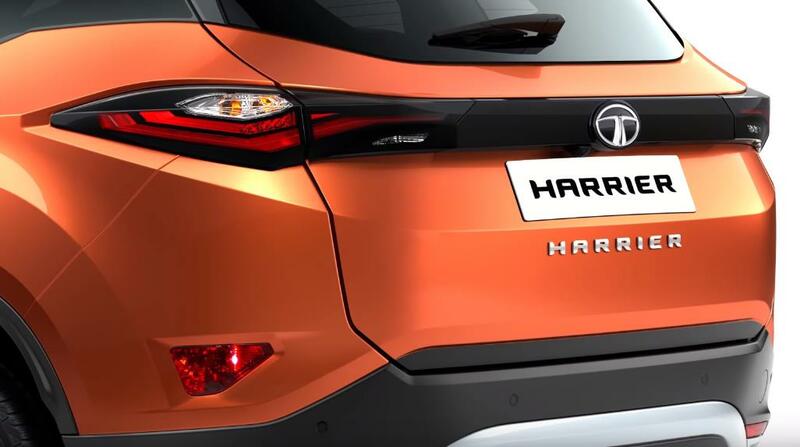 What impresses right away with the Harrier is the high mounted grille and the strips of LED lighting which are placed even higher on the bonnet. 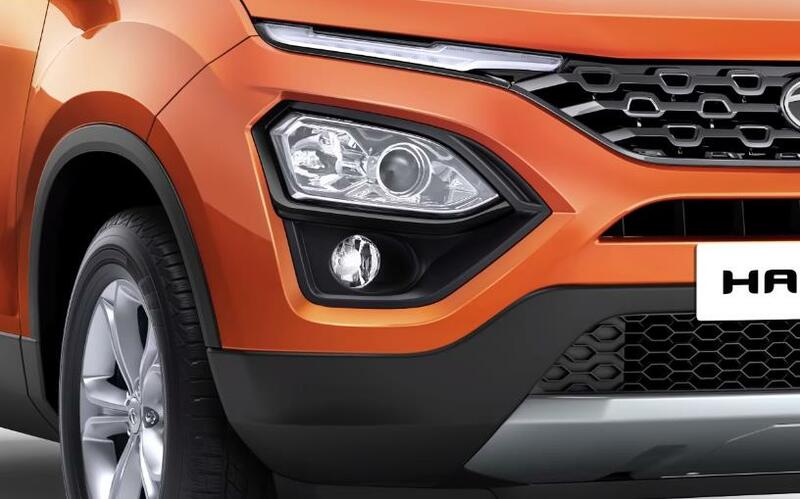 It gives it a robust strong face and Tata has moved the main headlights below these LED elements, very interesting. 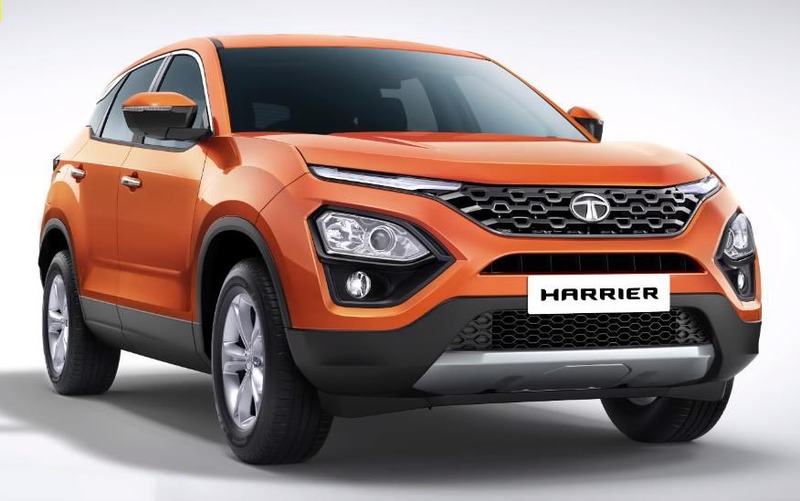 Now Tata calls this new design language Impact 2.0 and the Harrier comes with plenty of heavy cladding and SUV-like design cues. 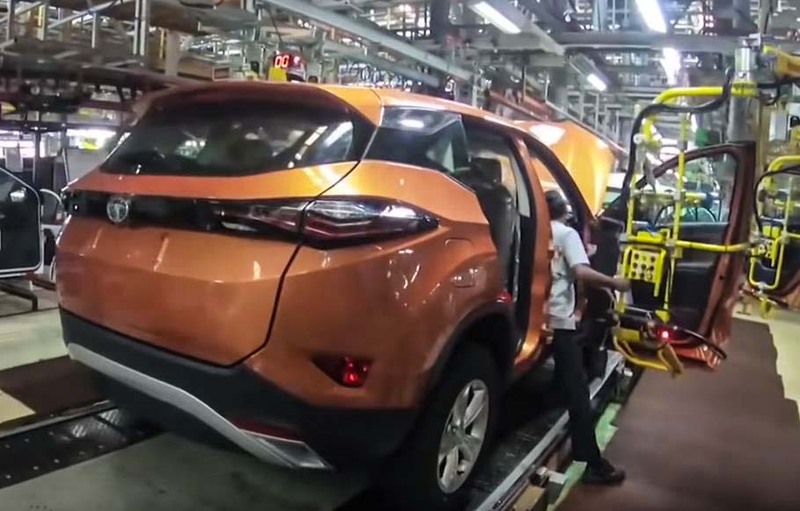 The new Tata Harrier doesn’t have a very stand-up cabin just like the Tata Nexon. It’s a bit low slung, it’s sporty and it is finished in a floating roof. Around the rear, the slim ‘Petal’ like tail-lights connect with each other just like on the Porsche Cayenne. What’s even more interesting is that this is the first time that Tata and Land Rover will join hands to develop a car on the same platform. 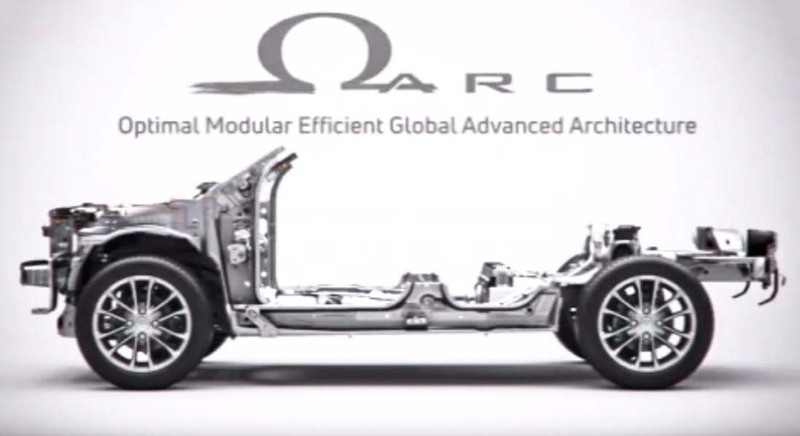 It’s called Omega-Arc and it promises to take Tata SUVs up to the next level. 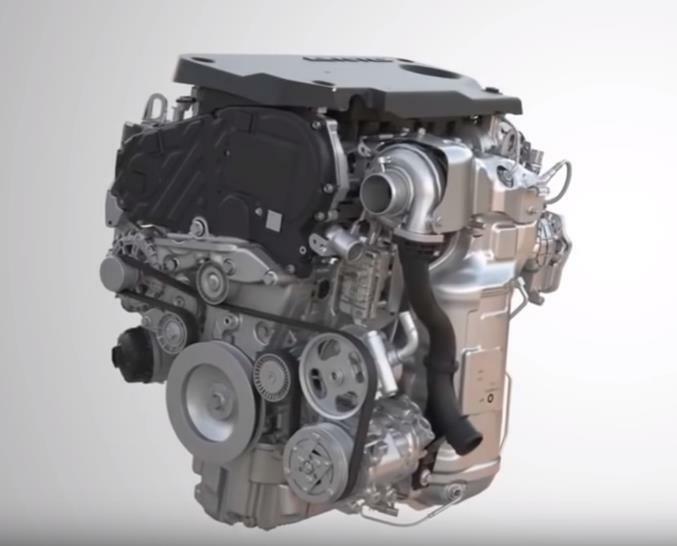 Under the hood is the Fiat’s 2-Liter Diesel Engine, it’s multi jet and Tata calls it Kryotech and it’s expected to make a 140 HP in the Harrier. 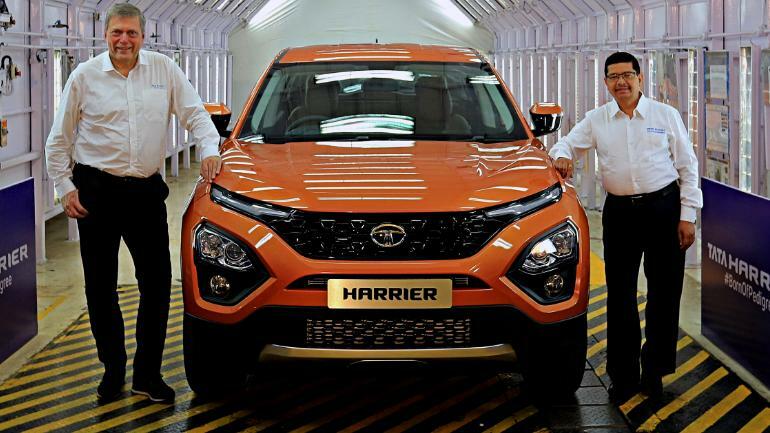 Tata is expected to price the Harrier between 16 and 21 Lakhs when Tata finally launches it in the January 2019.